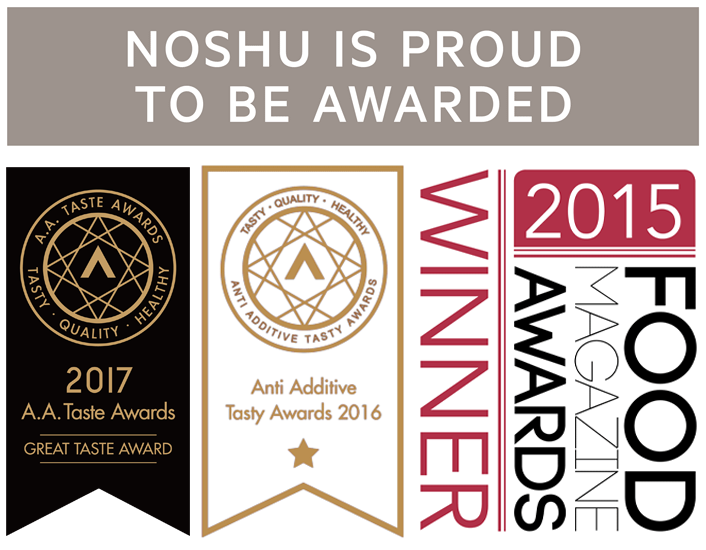 Looking for Noshu donuts in your local supermarket? Good news! We have now added Coles Express convenience/petrol sites to our stockist list, where you will now find all our Noshu donuts in the refrigerated snack / grab-n-go fridge. The table below lists all sites that will now stock the donuts, and is organised based on the store name and State. To search the page easily, click on “Command” and “F”. A small entry bar in the window should pop up. You can enter your store name in here to try and find it. Otherwise you can scroll to see all of the NSW, ACT, QLD, VIC, TAS and SA stores across Australia.